The Hawker 800XP is a variant of the Hawker 800. It offers improved payload capabilities, enhanced performance and updated systems. 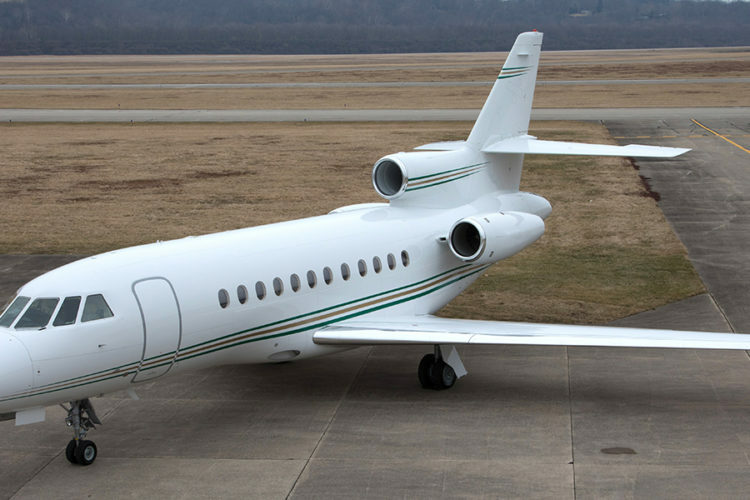 As of January 2016, 81% of the Hawker 800XP aircraft were purchased pre-owned by their current owners, the other 19%, new. 11.9% are currently for sale with the majority of those (78%) under an exclusive broker agreement. When for sale, the average number of days on the market is 383. The 800XP replaced the Hawker 800 in 1995. Production ended in 2005 following completion of 426 deliveries. There are 421 Hawker 800XP in operation today. Most of these are owned outright (388) with 8% currently leased. North America has the largest percentage of Hawker 800XP aircraft (75%), followed by Asia (10%) and Europe (7%). Two TFE731-5BR engines power the Hawker 800XP, each offering 4,660 pounds of thrust and using 217 gallons per hour (GPH). 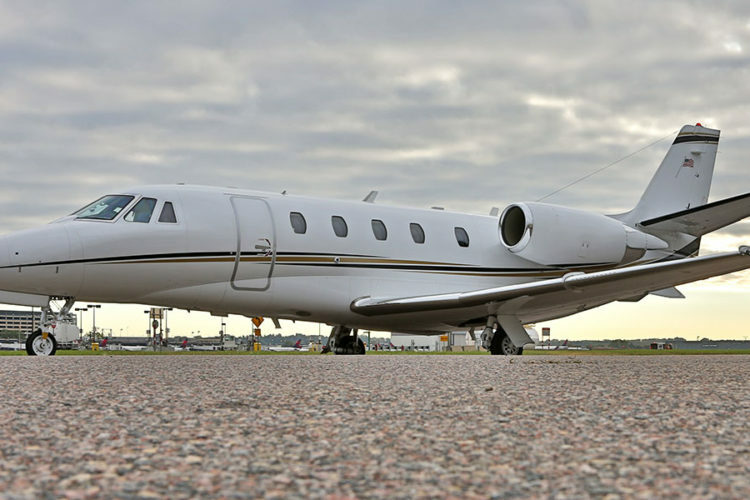 The range of the Hawker 800XP is 2,540 nm operating under NBAA IFR 4 passengers with available fuel. The cabin volume for the Hawker 800XP is 551 cubic feet. Typical configuration features 8 passenger and 2 crew seats. Standard avionics include a choice of a Honeywell or a Collins avionics suite. Click Here to view all Beechcraft Hawker aircraft for sale by Jetcraft.